On time Delivery and Great Product. Love it and will never stop buying this perfume. Assalamualaikum, I'm interested to buy this roll on perfume. 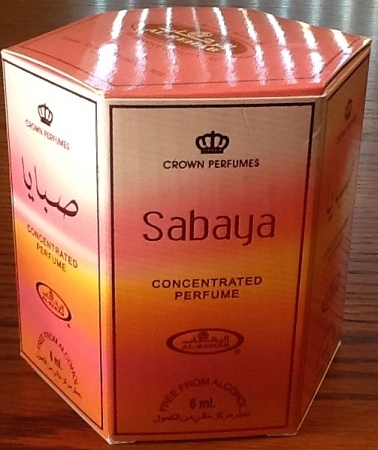 How many quantity in one box and can I buy mixed fragrance? How I can make payment to you or do you have any agent in Malaysia that I can contact.